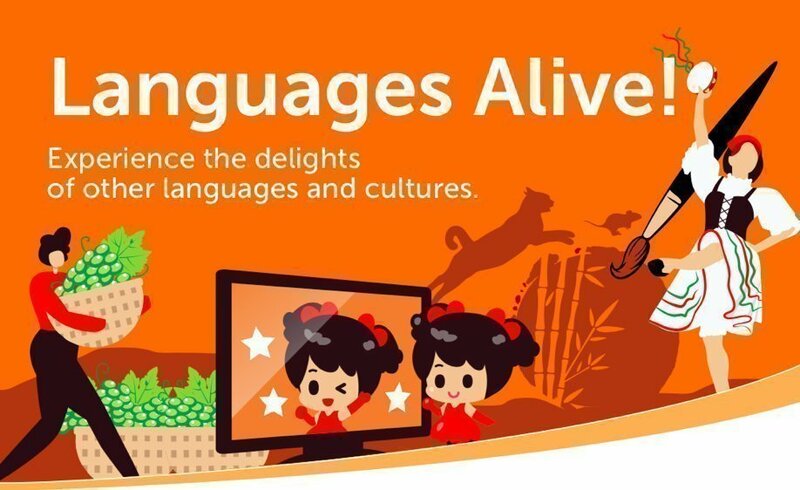 Join us during the April school holidays at Auburn Primary School for Languages Alive! Discover and learn about new languages and cultures through the School of Languages at Auburn Primary School! Our school will be holding interactive cultural activities for students from Reception to Year 7 where they will explore new languages and cultures! Exposure to learning languages is central to developing cultural understanding in young people. A key aim of all activities will be to provide participants language learning opportunities in a range of languages, including Japanese, French and Indonesian.